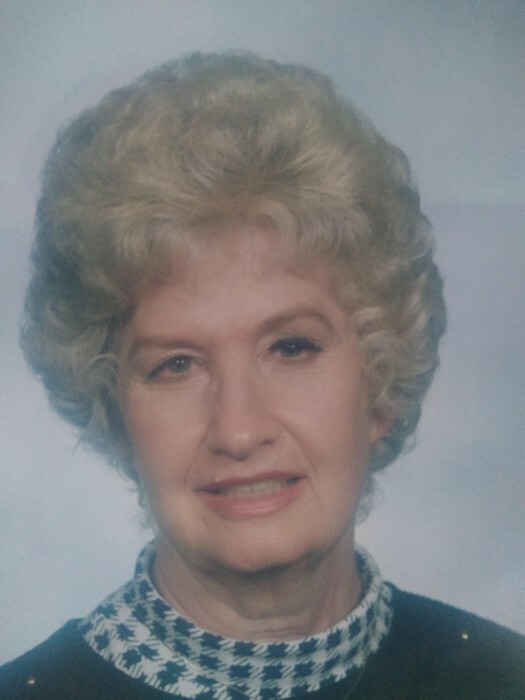 Agawam – Sara Ethel (Lewis) Mason Lucchesi, 90, passed away peacefully on April 8th, 2019 at the Jewish Nursing Home in Longmeadow. She was born and raised in Sparta, Georgia, one of 14 children to the late Hue and Sara (Lucinda) Lewis. In earlier years, Sara owned and operated two beauty salons in Jacksonville, FL before moving to Springfield in 1962. Sara then worked with AT&T for 40 years, retiring as Supervisor. Sara was an avid gardener, and was always into health, fitness and athletics. She was an excellent cook and always found enjoyment eating at nice restaurants. She was predeceased by her husband, Robert L. Lucchesi. She is survived by two children, Donald Mason of Agawam and Regina Anne Mason of Maine; her five grandchildren, Lillian Mason of Agawam, Jesse Mason and his wife, Jill of Charleston, SC and John, Allen and Bobby Perillo, all of Maine; one great-granddaughter, Kylie; favorite nephew, Michael Ouimette and his wife, Gerri of Ludlow and many other nieces and nephews. All services will be private for the family in Sparta, Georgia. Hafey Funeral Service in Springfield, MA is entrusted with the arrangements. Memorial donations may be made in Sara’s memory to the Alzheimer’s Association, 264 Cottage St., Springfield, MA 01104.